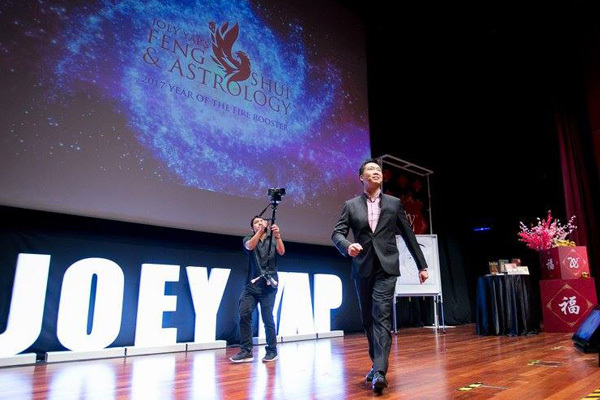 The biggest event of the Chinese Metaphysics calendar, Joey Yap’s Feng Shui & Astrology 2017, took place at the Kuala Lumpur Convention Centre (KLCC) with over 3,500 people in attendance. 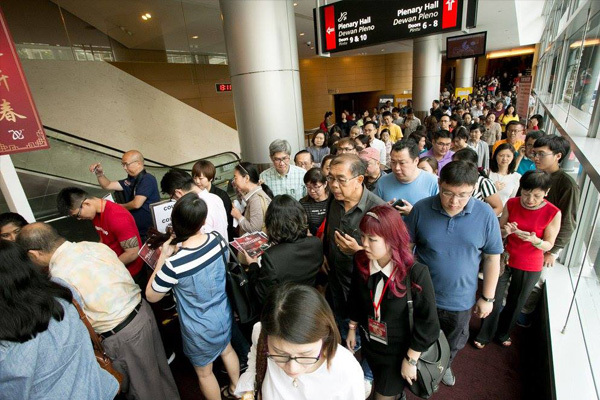 Eager participants packed the venue as early as 8.30am for registration and to witness the launch of Dato’ Joey Yap’s first book release from his Cultural Series called The Art of Lion Dance. Gamuda Berhad and Malayan Banking Berhad (Maybank) set up individual booths at the event to engage with participants before and during the seminar. 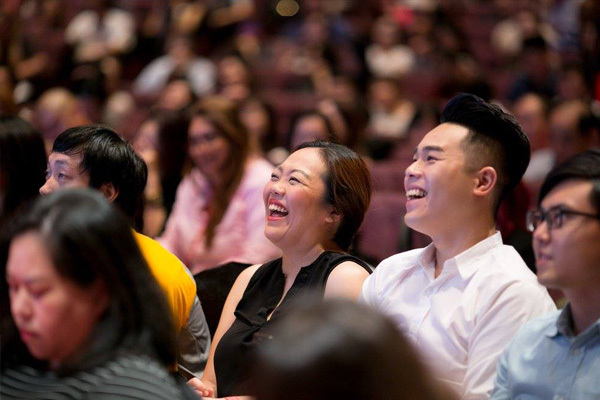 Due to overwhelming response, participants were provided a separate VIP Viewing Lounge sponsored by Maybank. Broadcasted live in this lounge, Dato’ Joey made a special appearance for a Q&A session and to mingle with participants here. During the seminar, he identified several key components of The Year of the Fire Rooster and related them to the global economic outlook of 2017. 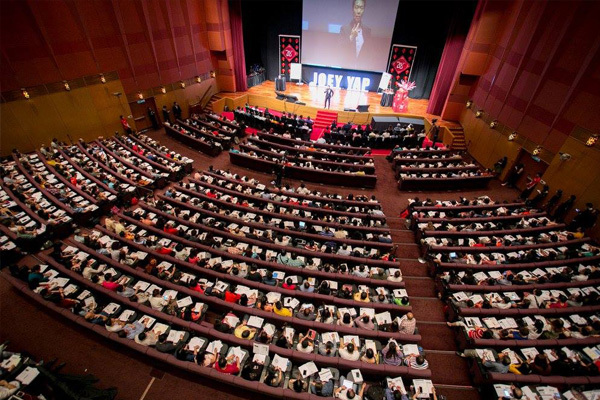 Dato’ Joey pointed out possible industries that would thrive and ones that would most likely end up unfavourable. With that, he presented all twelve animal signs and their linkage with this projection. 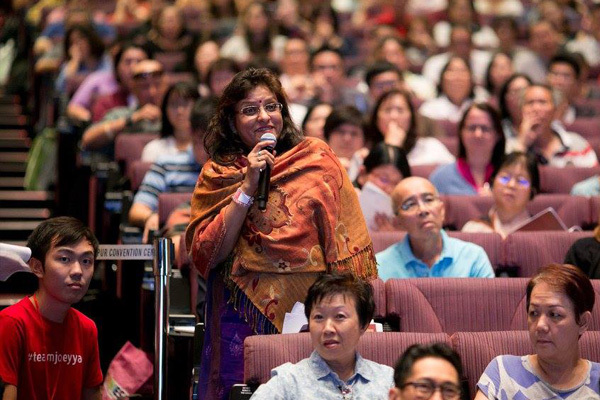 Participants were strongly advised to adhere to these prospects and practice the year’s Feng Shui accurately. 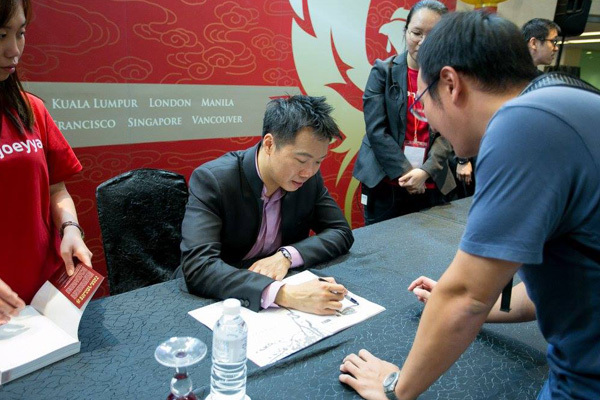 The seminar concluded at about 5.00pm and Dato’ Joey treated participants to a book-signing session to end the day.